Wrinkles Don't Stand A Chance in November! Wrinkles Don’t Stand A Chance in November! 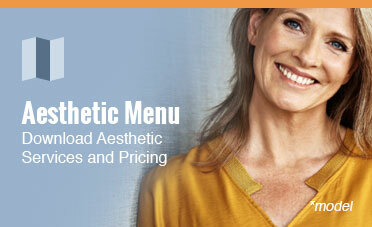 For the month of November, purchase Botox® and get ELASTIderm® Cream for only $85 (regular $120). 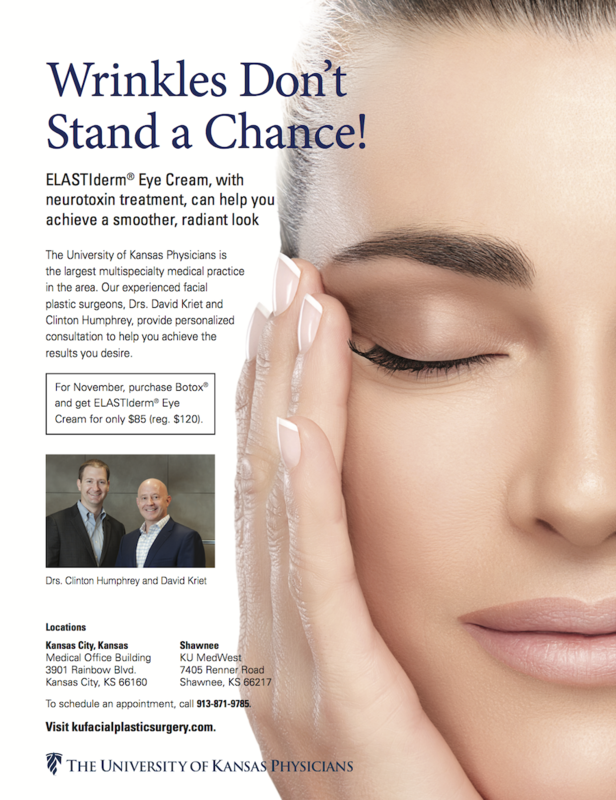 ELASTIderm® Eye Cream with neurotoxin treatment can help you achieve a smoother, more radiant look. Contact us for more details. 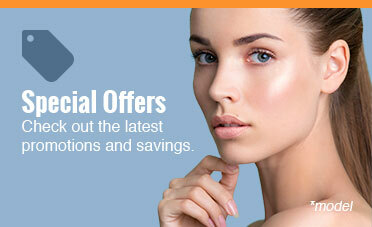 October 25-27 Save 20% on Obagi® Skincare!